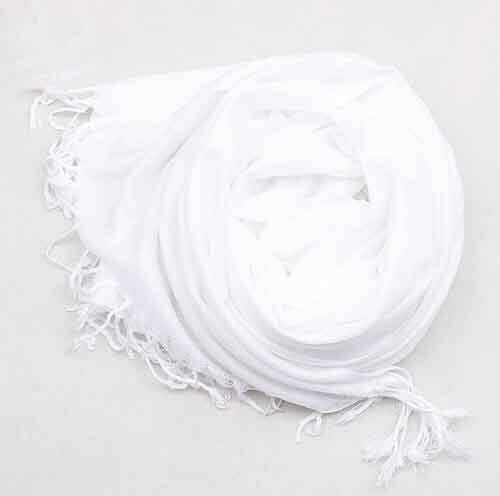 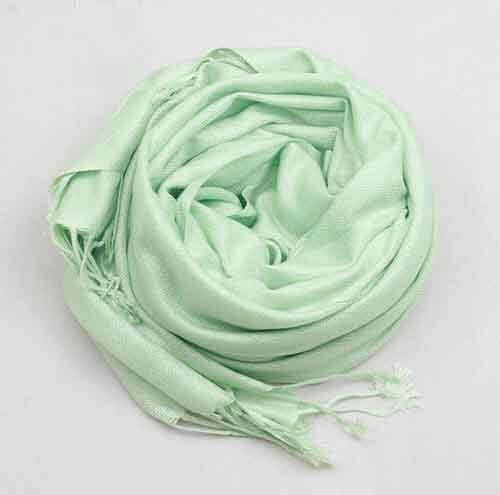 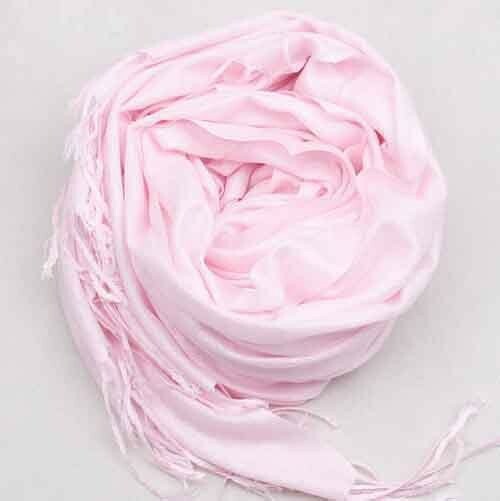 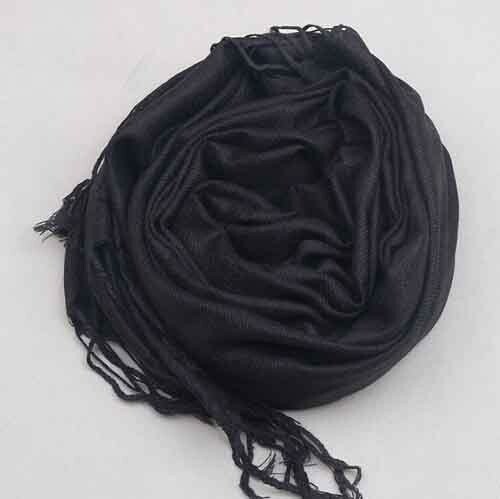 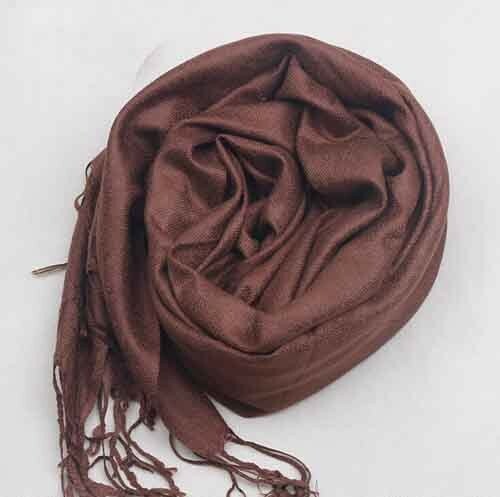 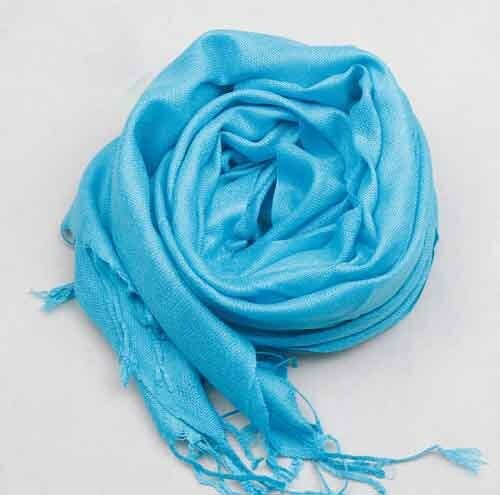 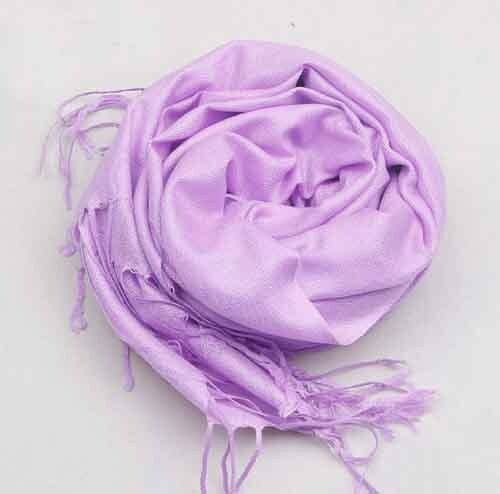 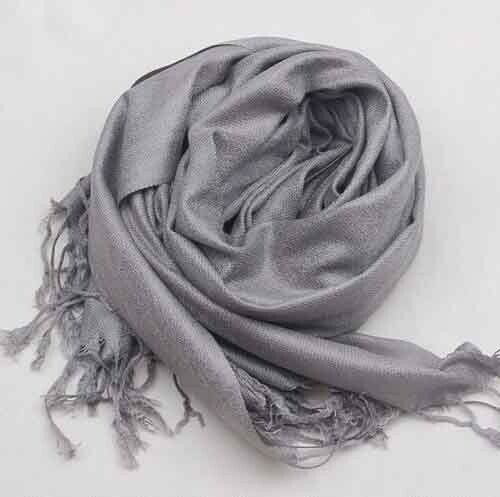 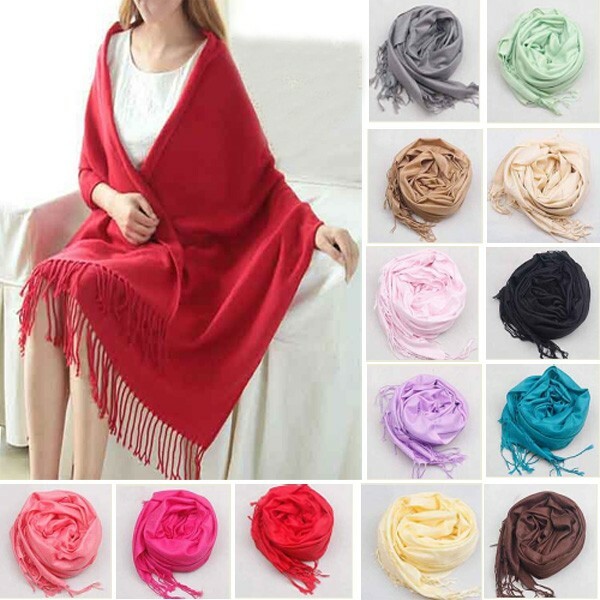 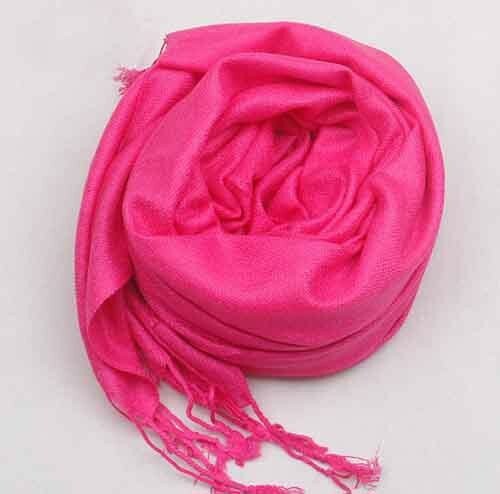 There is no better way to cover up and yet stay in style than draping those stoles & scarves. 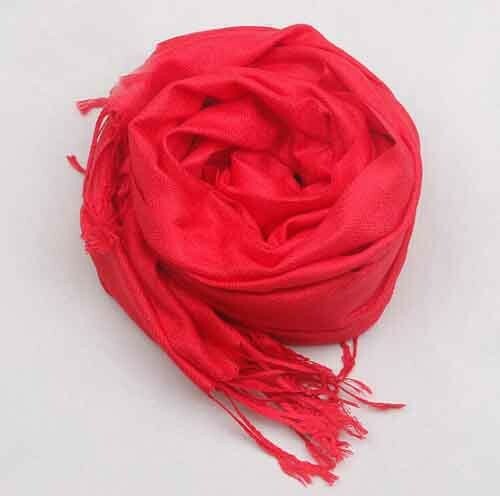 A statement stole is all that you need to pep up a basic outfit. 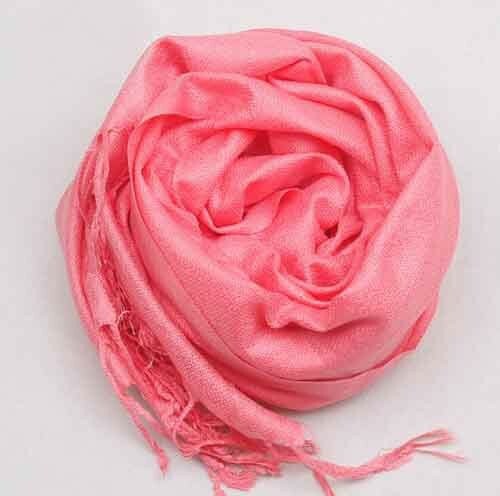 Drape them or knot them and see them add that dash of style. 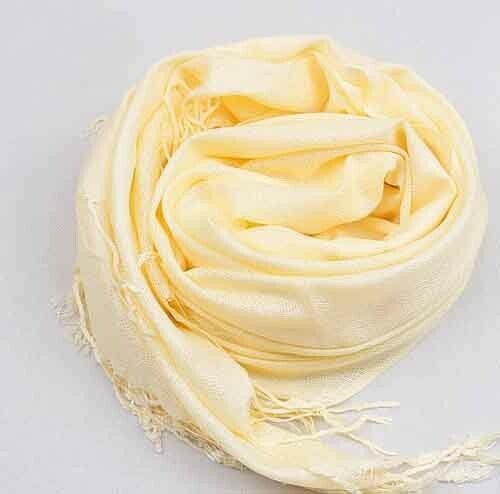 We offer a range of classic, traditional and stylish Stoles & Scarves in different colors, patterns, designs and styles made from choicest handpicked silk and other fabrics. 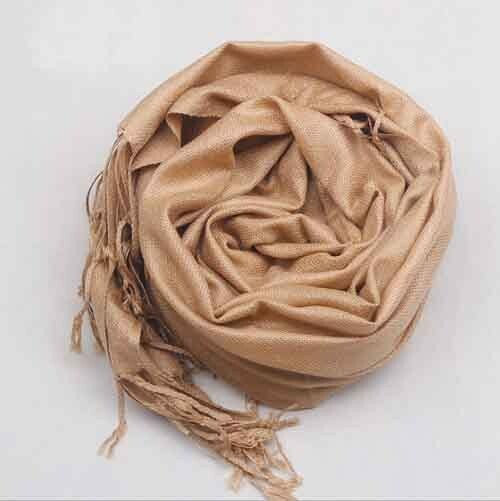 Find the perfect Hand Painted Scarves, Handloom Silk Scarves, Block Print Scarves, Head Square Scarves, Chiffon Scarves & Stoles ,Rayon Scarves & Stoles, Cashmere Scarves & Stoles, Georgette Scarves & Stoles, Beaded Scarves & stoles, Printed Scarves & Stoles, Bandhani Knitted Scarves & Stoles, Wrap Scarves & Stoles, Fleece Scarves & Stoles, Handmade Batik Scarves, Woven Scarves & Stoles, Handwoven Scarves, Crochet Scarves & Stoles, Embroidered Scarves, Woolen Scarves & Stoles, Silk Scarves & Stoles, Jacquard Scarves & Stoles, Cotton Scarves & Stoles, Pashmina Scarves & Stoles, Linen Cotton Scarves, Silk Scarves, Fashion Stoles & Scarves and more for you in our unique selection of Stoles & Scarves.